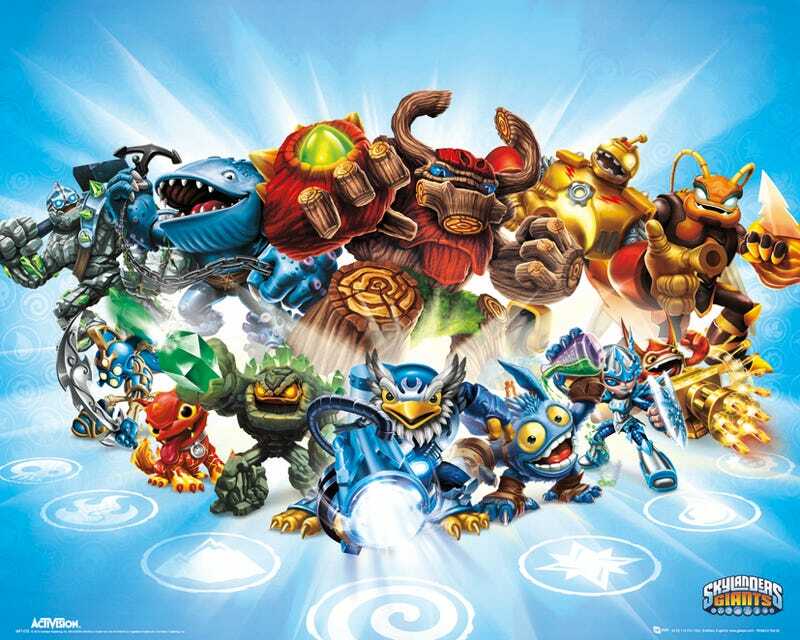 Anyone ever heard of Skylanders? Apparently my nephew (he's 6) is really into these, but I've no idea how this works, really. I'm kind of wary of buying these. Because a)everyone will get him one of these, b)no idea which figurines/games he already has and c)the kid used to like books. I want to get him books (why are books for kids 3x the price of normal books? ), or like a Lego something. So um... help with figurines and/or other awesome toy suggestions for a kind who likes dinosaurs and SPACE?